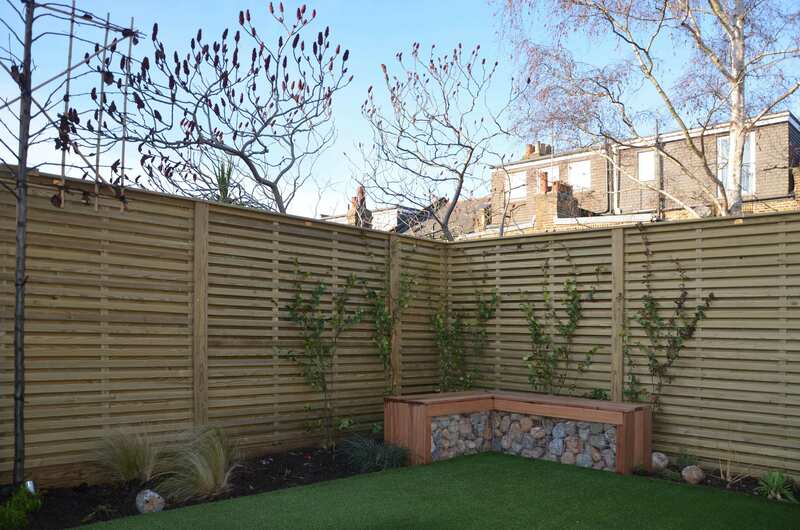 The Jacksons Venetian style is a popular choice for contemporary gardens, the panel creates a lighter garden as it allows light to pass through the horizontal pales. 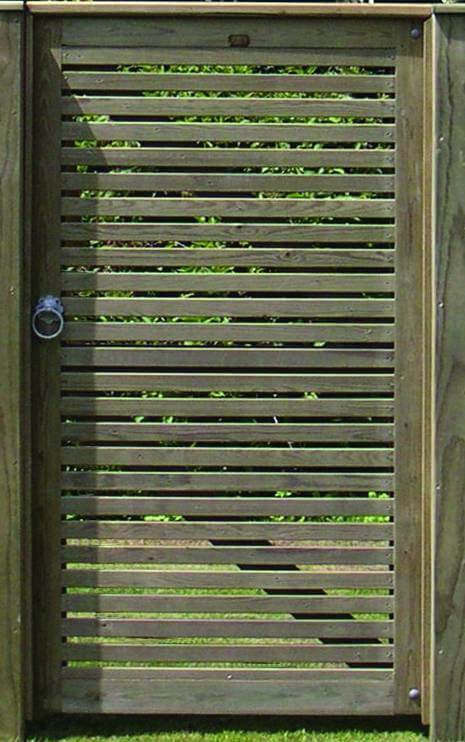 If your looking for more privacy opt for Venetian Hit & Miss which features slats that are fixed to each side rather than just the one side. 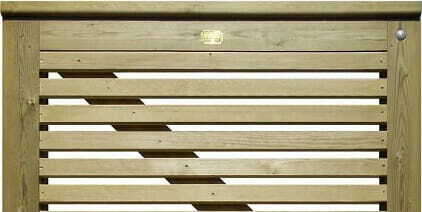 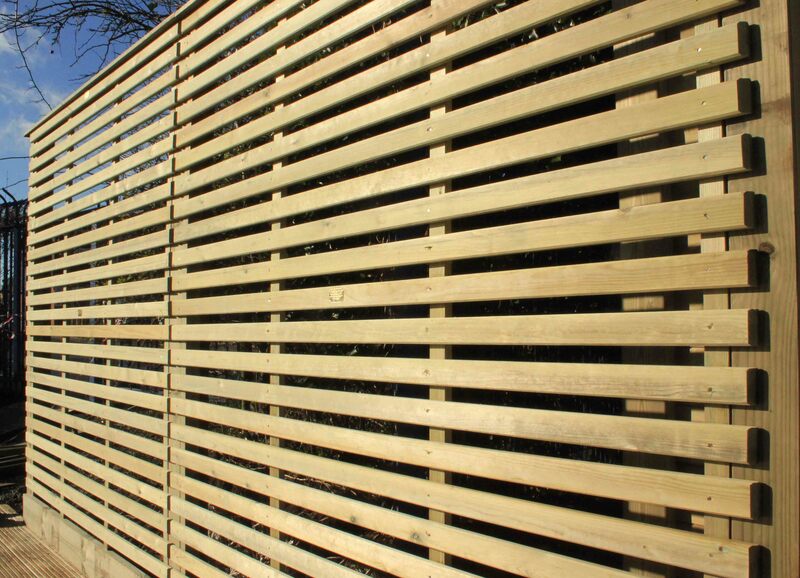 Due to the popularity of our Venetian product we have expanded the range to include Metro, the key difference is that the fence posts are less visible meaning that the panel appears as continues slats.